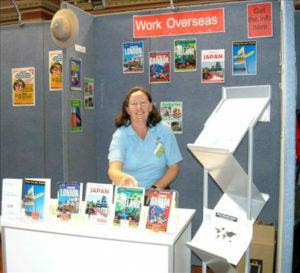 Your guide to finding employment on a cruise ship. Learn how to get a job and what life will be like on board. 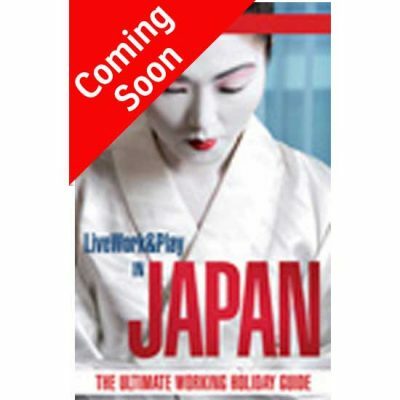 This guide also includes the contact details for the top 15 cruise lines to apply to for a job to. 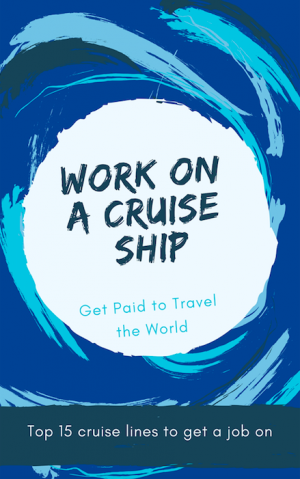 Want to work on a cruise ship? 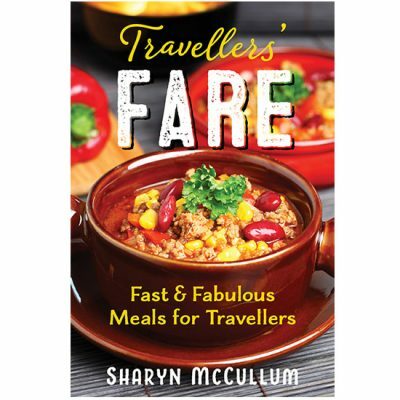 Fancy travelling the world, visiting far flung places and being paid for it? Well then, working on a cruise line might be the job for you. Good news is you only need to be 18 years of age or over to apply for a position on a cruise line. Having experience and a qualification in your chosen field will come in handy as having experience is highly regarded. Some ships require vast numbers of employees (some up to 1,500 people) to ensure the ship runs smoothly to ensure guests have the time of their lives. Positions range from hospitality to crew to ensure the ship runs smoothly to everything else in between. This guide includes the type of jobs available, how to apply for them and provides the contact details for the top 15 cruise lines to apply for. Download your copy now.